Spring festivities are common in most countries as it is the season of renewal and rebirth. In Argentina, every 21st of September students celebrate their day and the arrival of spring by gathering in parks to share picnics and listen to live bands anticipating the months to come. Buenos Aires is particularly nice in the spring as the moderate temperatures, flowering vegetation and wide range of activities bring it to life. 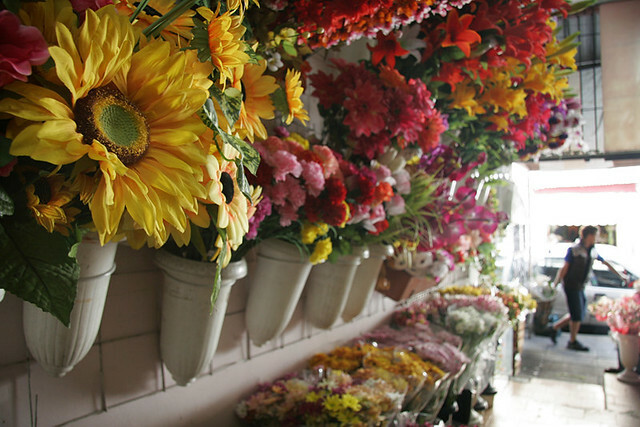 The City Flowers:. The Palermo rose garden (Rosedal) is one of the most stunning parks of the city and is at its brightest in spring when its over 12000 variety of roses are in full bloom. 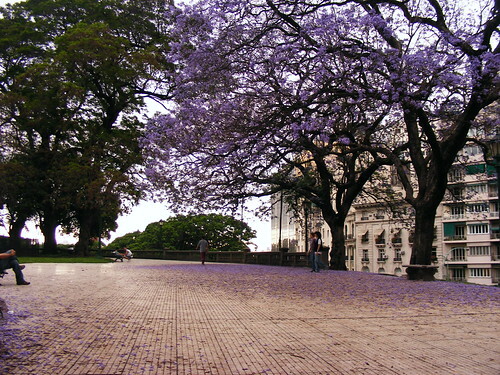 The purple jacarandas also pop up paving the city streets with their unique purple flowers whilst the abundant orange blossoms perfume the air. There is also currently an exhibit of flower sculptures by local artists being displayed at the Plaza San Martin. High Handicap Polo Season: Buenos Aires is known for it’s Polo tournaments which are held from the end of August to the beginning of December. More information on matches here. 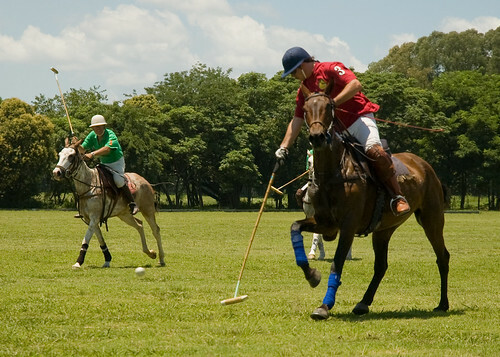 Polo Elite also offers polo lessons and English speaking polo player guides for the tournaments. 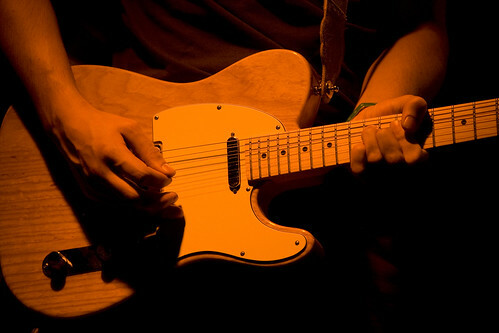 Live music and performances: Spring is the season for international rock and pop acts and festivals, the Creamfields electronic festival, the independent theatre festival and jazz festival, all held through the months of September-December. More information of this year’s line-up and tickets here. Spring is also a wonderful season for short trips to estancias, to Tigre and to small towns like San Antonio de Areco, amongst others. Outdoor tango is also danced in many parks at dusk and you’re sure to smell weekend asados comming from the peoples houses.